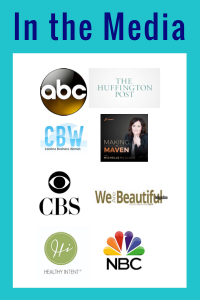 I’ve built my Facebook Group the Women’s Entrepreneur Network on Facebook up from 0 to over 60,000 members in just over 2 years. It has been an amazing experience in a lot of ways, and I’ve learned so much while growing the group. 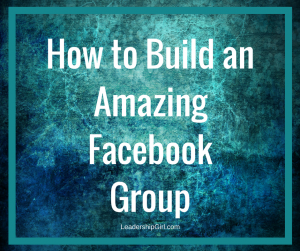 Building a Facebook Group for networking purposes can be a fantastic proposal and idea for your business. Think of it this way: you build a group filled with your ideal clients while providing amazing content for them to engage with, and ultimately you bring them into your business. It’s a win-win because you’re giving people a fun, safe place to hang out that supports their wants, needs or desires. And you’re getting lots of really great clients. 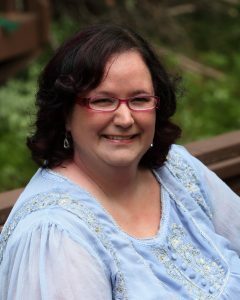 I decided to share the lessons that I learned while building my group, as well as growing my clients’ groups. I’ve followed these rules many times. I have found that these are the key lessons that I learned while growing my group, broken down into some fairly simple to follow lessons. 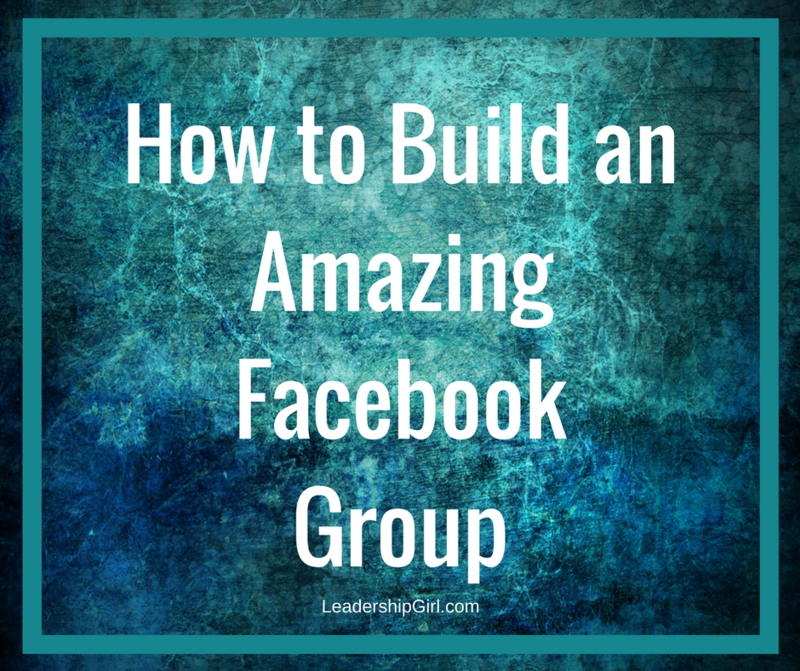 So if Facebook Groups are so great, what do you need to look for and what do you need to do to build a great group? 1. Limit or restrict promotion in the group. If you allow too much promotion, then it can become a drive-by post and dump kind of group with no interaction whatsoever. That’s no fun for anyone, and it’ll turn your group into something like a zombie apocalypse. Instead, institute rules on how often people can post promotional content, and then be sure to strictly enforce the rules. You may choose to allow promotions on a single thread one day of the week, or never, or one post per so many non-promotional posts. Unrestricted promotion is not usually a good idea beyond the first few people. 2. Post in the group several times a day at a variety of different times. This will give the new people in your group an opportunity to engage with you. If you don’t have any idea of what to post, try this list of 100 conversation starters. 3. Like and Comment. When people post good stuff in your group, make sure you like and comment on their posts. This encourages them to post good content, and you’ll actually be giving them positive feedback for doing what you want them to do. This helps generate the kinds of content and engagement you want while also building your following. 4. Let your family, friends and business network know about your group, and ask them to join if it’s appropriate. It is never appropriate, however, to add people to a group without their permission. If they remove themselves, then do not re-add them. I can’t tell you how many people I’ve seen get unfriended on Facebook over this particular faux pas. 5. Create posts on your Twitter account and post them regularly. Also create a pinned tweet that advertises your group on Twitter. Twitter is a great traffic driver, and it can help you find the right people easily, without having to pay for expensive ads, if you provide great, interesting content. Not into Twitter? Try this list of ways to grow your following. 6. Thank followers. When someone follows you on almost any social media account, thank them and ask them to join your Facebook Group. 7. Add a pin to Pinterest for your Facebook group. This one is pretty easy to do. Create different graphics- 5, 10, 20 different graphics, and put them out there on Pinterest on different boards, and give people an idea that your group exists, and invite them to join. 8. Add posts to LinkedIn that tell your connections about your group. You can also private message your connections, and invite them to join. Make sure you are inviting people who would be interested, but this can be super effective. 9. Schedule time daily to spend in your group so that you can interact with your groupies. The more energy you put into them, the more energy that will flow back. 10. Follow your own rules. Whatever rules you set, be sure to follow them – just as you expect other members of the group to. This will help give you more credibility as the group Admin and as a business person. The more time and energy you put into your group, the better it will do, and the more people will join and engage. It is almost “magic” once it starts to grow on its own. the more engagement you have, the more the group will grow- Try it! I wrote this ebook- How to build and Grow a Facebook Group, when the group hit 10,000 members, on the exact steps it took to get to 10,000 members. Grab your copy today. Have you been using Google as your business consultant? Are you ready to start working with an expert in business instead? Schedule a consult with me today.